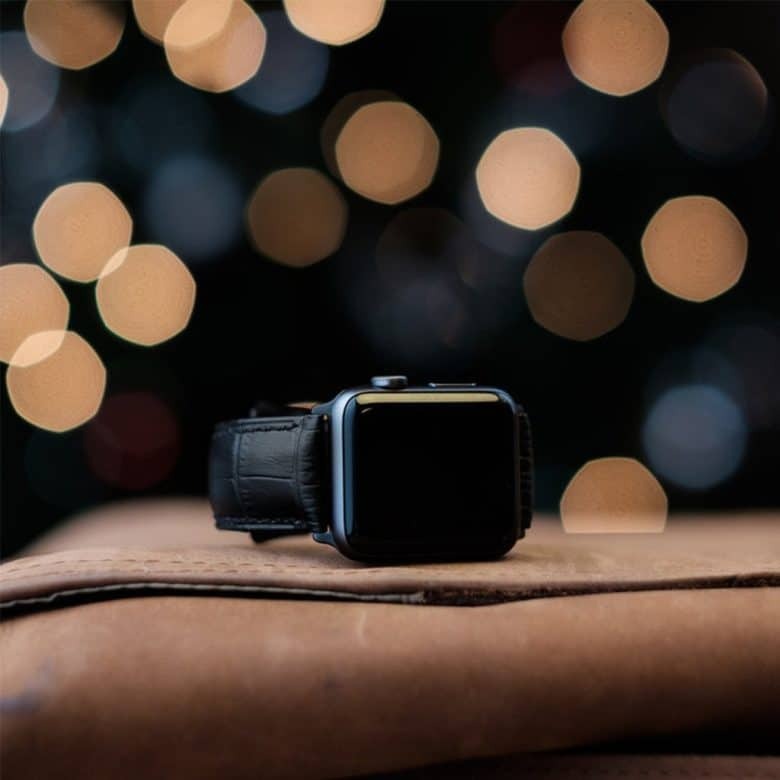 Strapa’s Crocodilus Apple Watch band is made from carefully selected Italian calfskin leather with an expertly embossed alligator pattern. No crocodiles were hurt for the production of the Crocodilus Strap. 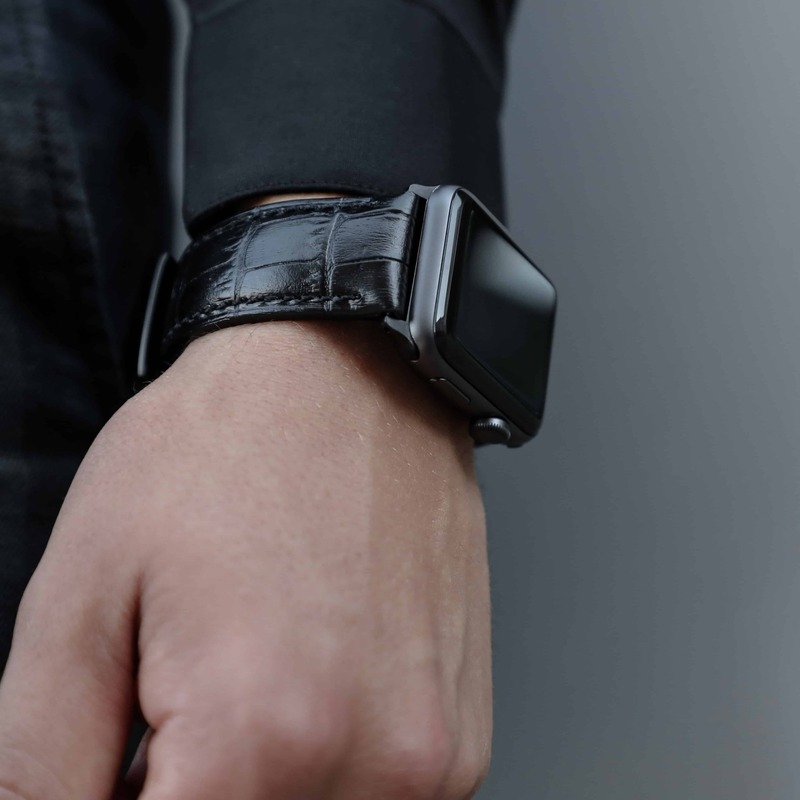 Carefully selected Italian calfskin leather with expertly embossed alligator pattern makes for a luxurious watch band for the Apple Watch. Each strap is lined by a smooth leather backing, a careful stitching pattern, and durable linen thread. The stitching helps maintain lasting integrity and prevents the leather from stretching and morphing despite months of wear. Also be sure to check out the Confidens Amber, Confidens Tan, Ingenium Coffee, Ingenium Honey, Primus and the just-added Robus Diesel bands. Your Apple extras stay orderly in this sleek, modular organizer inspired by Japanese design. 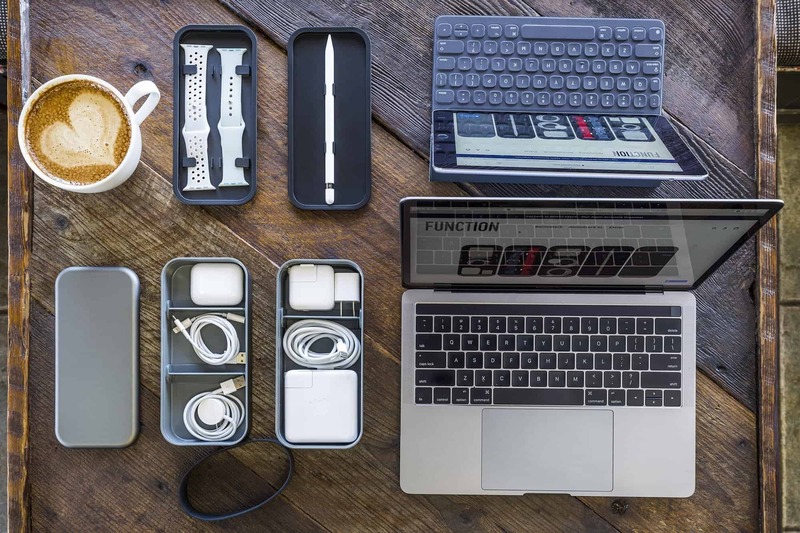 BentoStack by Wiplabs keeps all your Apple essentials organized, both on the road and in your workspace. Fashioned after Japanese bento boxes, BentoStack is a compact, multi-compartment storage solution to efficiently hold more than 10 Apple essentials. Its adjustable dividers create custom storage space for your accessories. It will give you all the flexibility you need for perfect storage. Wiplabs also offers a variety of charging stations, cases, Apple Watch bands and the unique Slope Magical Universal Tablet Stand. 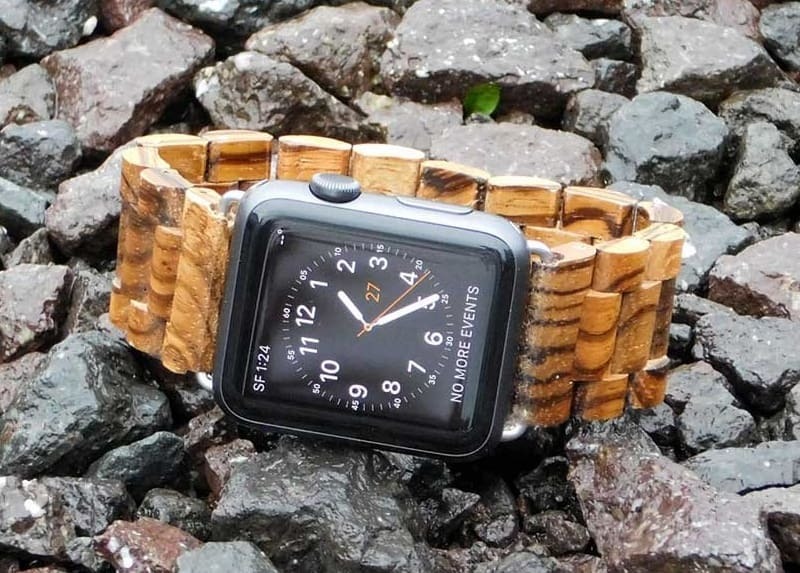 Ottm’s wooden Apple Watch bands are good-looking and unique. Eye-catching Ottm bands are made from exotic hardwood like Gabonese zebrawood or Indonesian sandalwood. No two bands are alike. The natural variation in grain makes each one completely unique. Each link in an Ottm band has been sanded by hand to a smooth finish, giving it an especially comfortable fit. You can keep your Apple Watch on your upper arm or bicep but still fully viewable and controllable with the ActionSleeve. The Apple Watch is the most advanced health and fitness device ever, but the wrist is not always the perfect place to wear it. 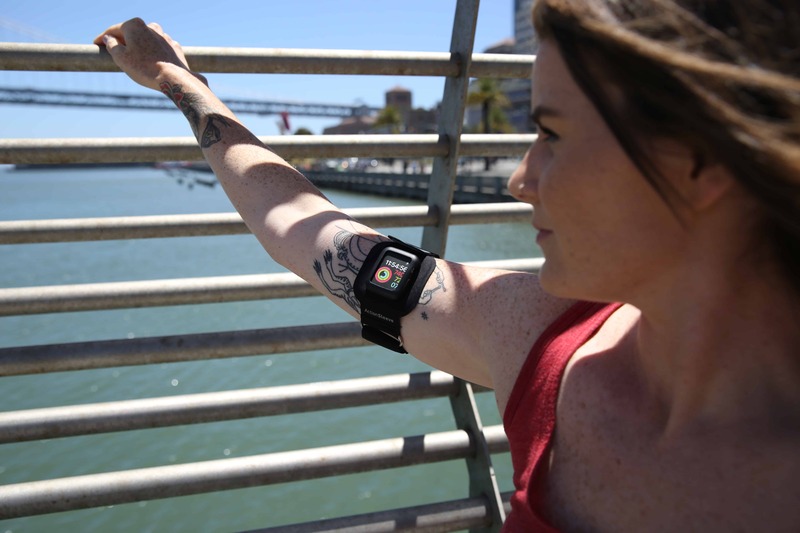 ActionSleeve straps your Apple Watch to your upper arm or bicep. Its outer frame adds protection from nicks and dings. And since it offers tighter, more consistent skin contact, it can even improve heart rate monitoring. Twelve South also offers popular charging stations, iPhone cases and the hot-selling AirSnap travel case for AirPods.